Written by Peter Newell. 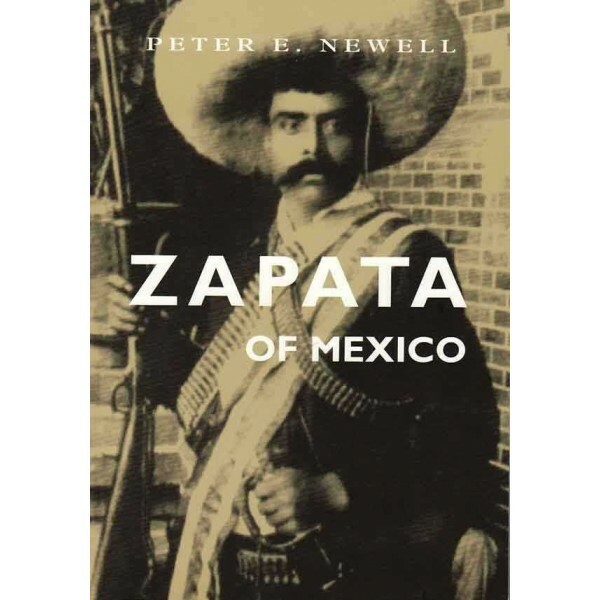 We have republished this with Freedom Press because this is the best book I have come across about Zapata. For those of you inspired by the Zapatista’s here is a chance to see why they have taken on the name of a man who died in 1919. This version is updated, has more photographs and an update on the Zapatistas.